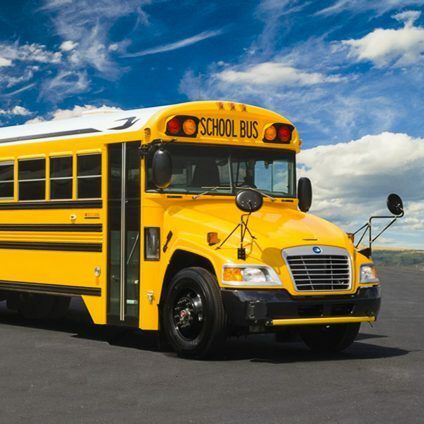 We provide air-conditioned school buses and our bus drivers have their New York State Commercial Driver Licenses (CDL). Each bus is supervised by two Sprout Brooklyn bus counselors. He or she is responsible for the well-being of our campers and makes sure that the bus ride is as much fun as all the activities at Sprout Brooklyn. Morning pick-up generally occurs between 8:00 AM and 8:45 AM. Buses depart camp at 4:00 PM and drop-off generally occurs between 4:15 PM and 5:00 PM. Bus Transportation is provided at different stops within our transportation zone in Brooklyn.